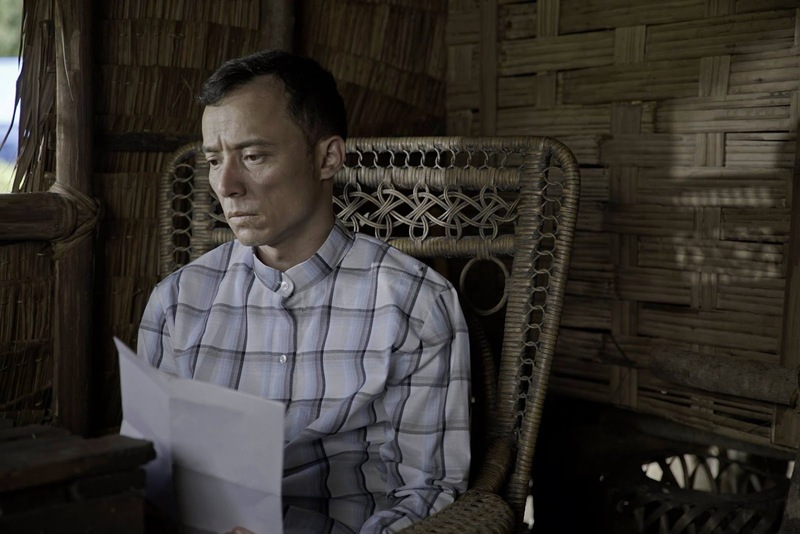 ‘Goyo: Ang Batang Heneral’ opts for smaller-scale discourses. Its greatest conflict lying on the burdens of its main hero Gregorio “Goyo” Del Pilar have in both his past and present. 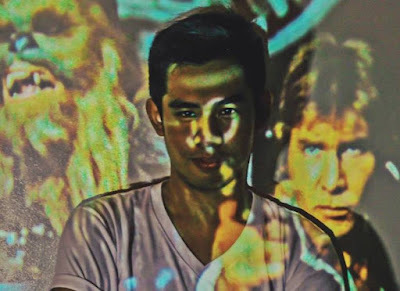 Director Jerrold Tarog arrives on a surprising decision to make things as a personal battle, and the result is fascinatingly humane. 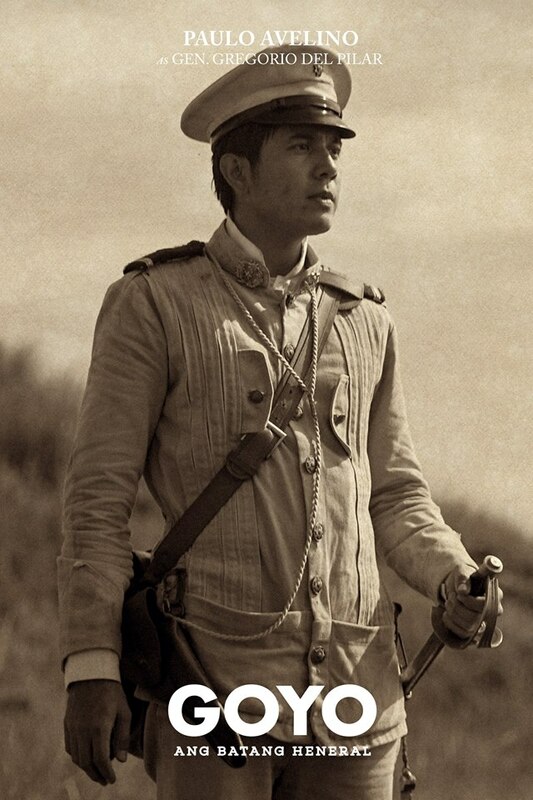 We first saw Del Pilar briefly in ‘Heneral Luna’ (the film’s predecessor) in a mysterious role. The incarnation of this character in this film is more of the same. We get to see him as a general who is too reflective of himself. Del Pilar is a victim of his own masculinity, unsure of how to wield his strength, from a pool of lovers up to the battle field. Although we got a handful of his own background, it’s difficult to define who Goyo is, just like him to his own self. This unsatisfied circle of a personality can easily be dissed as a flaw, but the commentary on responsibility was pretty strong, more subtly assembled than ‘Luna.’ Like Antonio Luna, the character of Goyo is very polarizing, and it could get difficult to actually care for the person, given their flaws. And here we can find the film’s best strength, the lack of power of our hero. Goyo is never a perfect person to begin with. Women swoon over his presence, but a lot of soldiers will be scratching heads with his unauthoritative leadership as a general. The film then plays along on how he overcomes his incompetence: none. 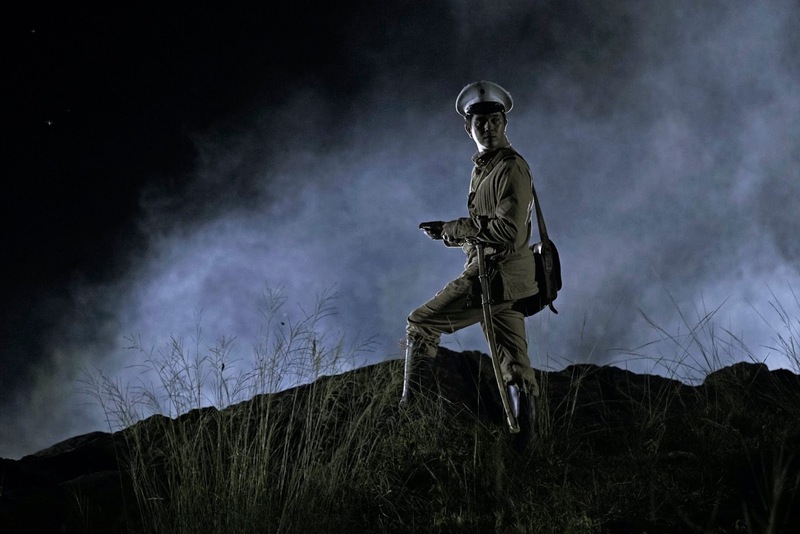 ‘Goyo: Ang Batang Heneral’ is not a story of a hero, but a person trying to be one. The nationalistic imprints is present, but the film aspires for self-reflection than bigger action. Tagged as one of the most expensive production for a Filipino film, the production design and technical aspects are wonderful. I think the cleanest I have seen for a local movie. A recreation of the infamous Tirad Pass will show the essence of the entire story, that some battles are never won because you are not the most skilled, but because you might be lost on what you want to fight for in the first place. ‘Goyo: Ang Batang Heneral’ opens September 5, 2018 from TBA Studios.